The Aperol Spritz cocktail is a popular Italian aperitif but is quickly becoming a favorite drink around the world. This is due to it being a light and refreshing drink that is perfect for hot summer days. 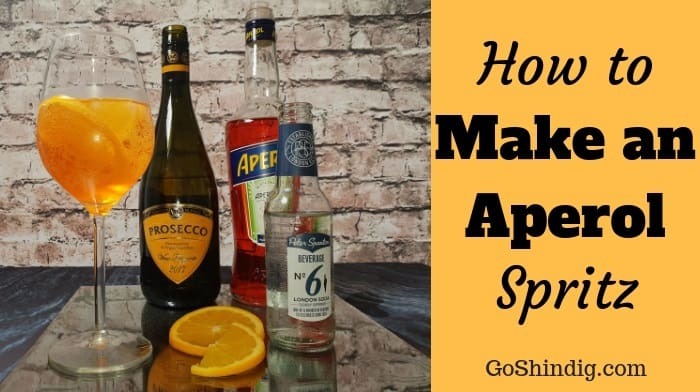 The recipe for an Aperol Spritz is very easy to remember, it’s one of the drinks that use the 3-2-1 formula. Meaning three parts Prosecco, two parts Aperol and one part soda water. 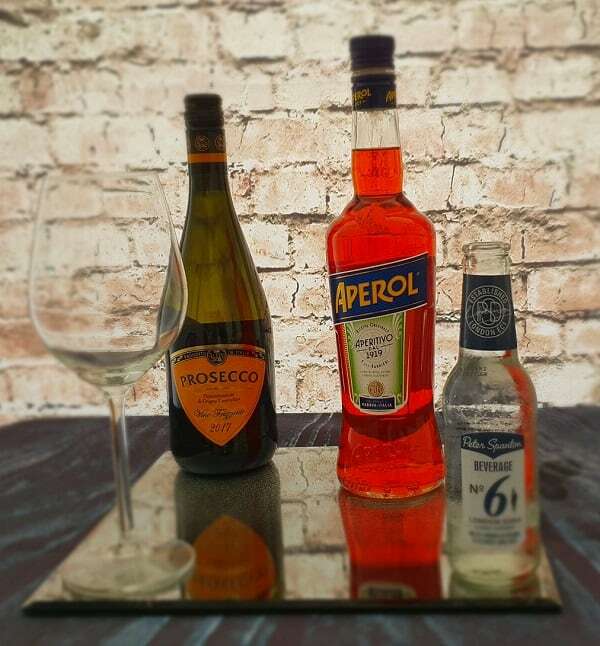 In our video we have made an Aperol SPritz cocktail using the following measurements.